Newlyweds guide to Singapore – the perfect location for your honeymoon! Newly-weds and contemplating which destination to choose for your ultimate romantic honeymoon? We have a list of reasons why Singapore should undoubtedly be your number one choice! 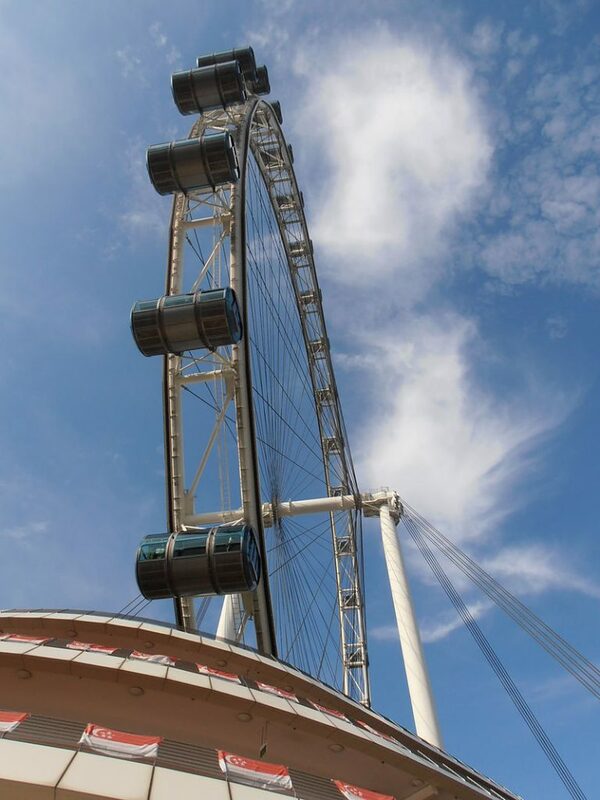 The Singapore Flyer provides a 360 view of the city and takes you as high as a 42-story building. Enjoy an exclusive and romantic fine-dining experience if you book the special in-flight package. 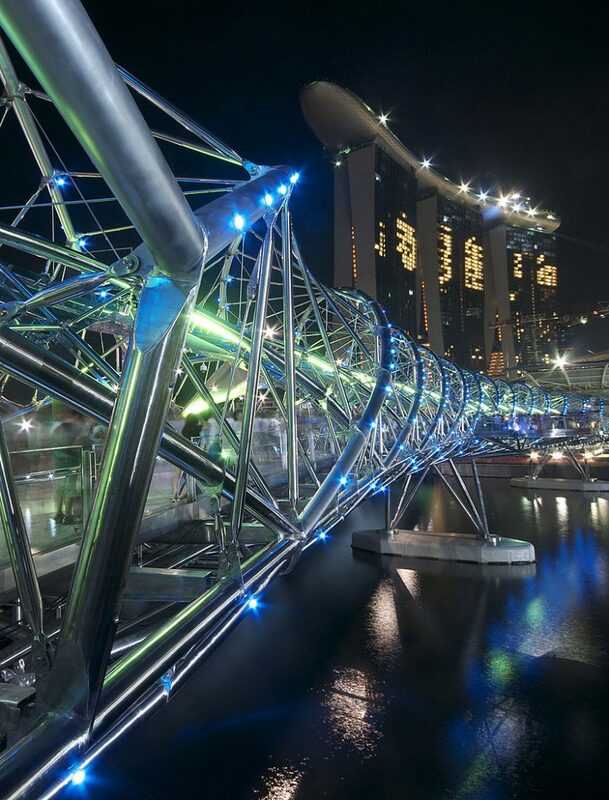 The Helix bridge is a pedestrian bridge across the Singapore river from the CBD (Central Business District) and the new Bayfront district. It is the world’s first curved bridge and poses as the perfect picture-worthy location for newlyweds. Orchard road is considered one of the prime spots when it comes to shopping and hotels. Some of the best 5 star hotels in Orchard road are located within proximity to the best sightseeing and tourist attractions in Singapore. Hotels such as Grand Park Orchard offer luxurious and designer rooms that are perfect for a newly-wedded couple. Take a romantic river cruise and enjoy the mesmerizing view of the Singapore city in Clarke Quay, which is a historical riverside hub of the city. Enjoy a delectable dining experience here with your loved one. Visit the oldest Teochew temple in Singapore. The Yueh Hai Ching Temple is an iconic temple for newly-weds and couples to go to seek blessings of Yue Lao. Take in the beautiful paintings and meticulously carved sculptures with your sweetheart. Next Post A Guide to Singapore with Kids – Fun Family Time Awaits!